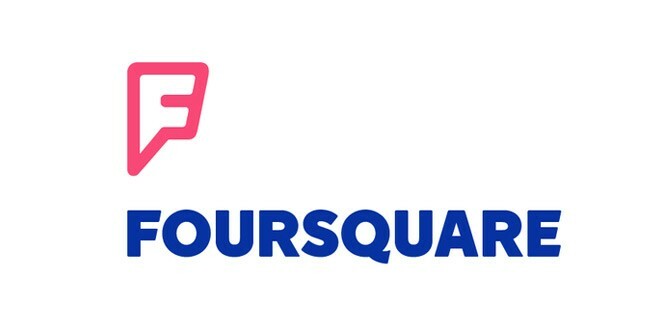 Home » Business » Yahoo To Buy Foursquare? Looks like Yahoo might be interested in taking control of Foursquare. Though nothing is confirmed from either side, rumor waves in the tech industry suggest that the deal is done for around $900 million. Yahoo has been quite aggressive in its expansion into the mobile platform and its move to buy Foursquare, an app that you use to “check-in” to let your friends know where you are might be the right one. Well, all this is indeed and initiative from Yahoo’s CEO Marissa Mayer. Sources also say that the deal is closely overseen by Marissa Mayer. Techcrunch attempted to reach both Yahoo and Foursquare, Foursquare CEO and co-founder Dennis Crowley simply declined to comment on a rumor or speculation. If this is not true, this rumor itself sure help boost Foursquare’s valuation simply because a tech giant is interested in it. But we also have to take into account that Yahoo is not new in start-up acquisition, remember Tumblr? Yes, Yahoo brought it. But Foursquare has been facing challenges of its own, with losing user-base and the split of itself into two apps (Foursquare and Swarm) has backfired. Foursquare is now barely hanging in the top 25 travel apps in the U.S App Store. Swarm on the other hand has been in a free fall, it is now 146 in social networking. Right now we just have to wait for official updates from the concerned parties themselves. Next: Bing Now Commands 20 Percent Search Market! Google, Yahoo Declines.